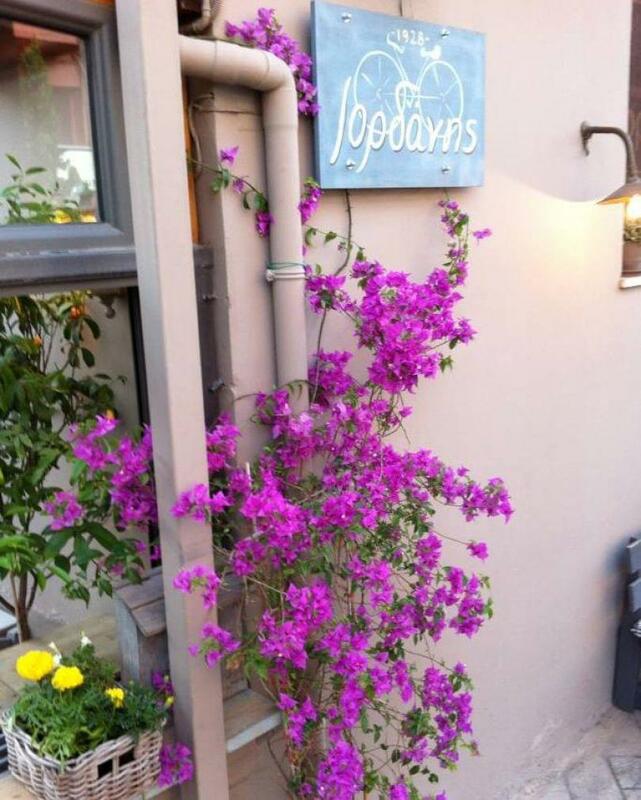 Iordanis is the oldest taverna and a landmark in the area of central Halandri. 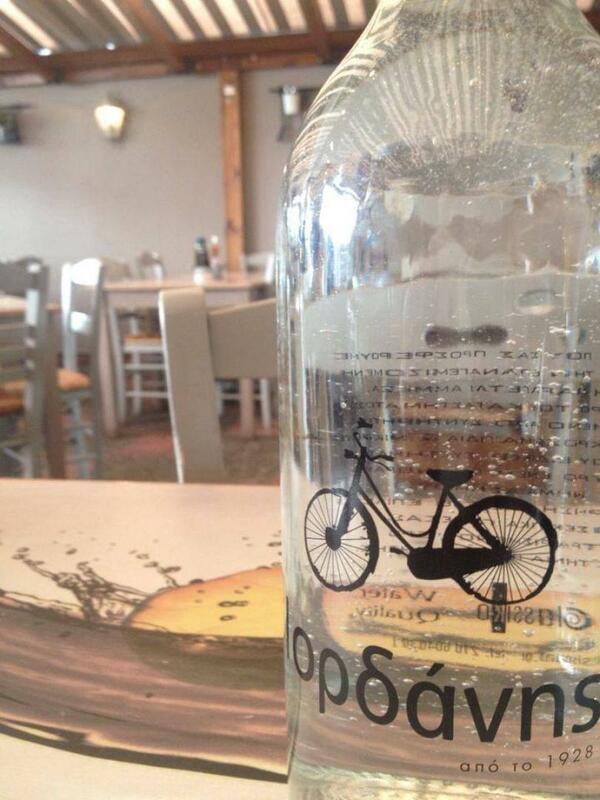 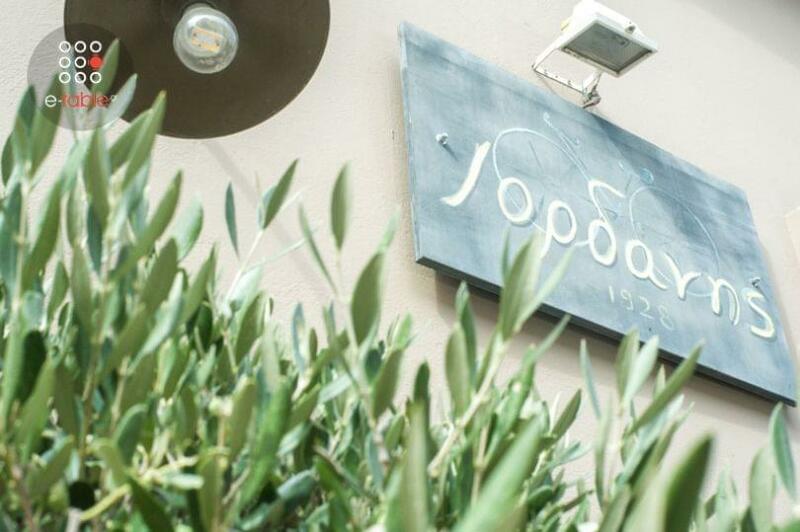 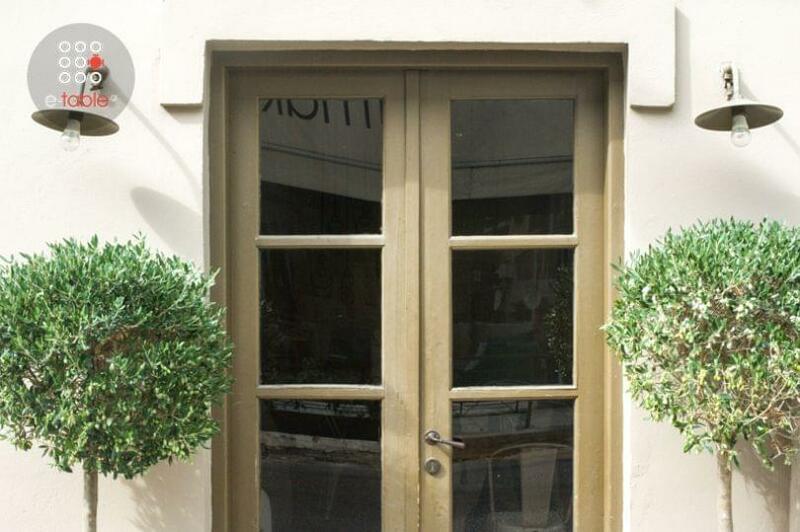 The family that owns the place continues the tradition of serving quaity greek food and exceptional barrel wine. 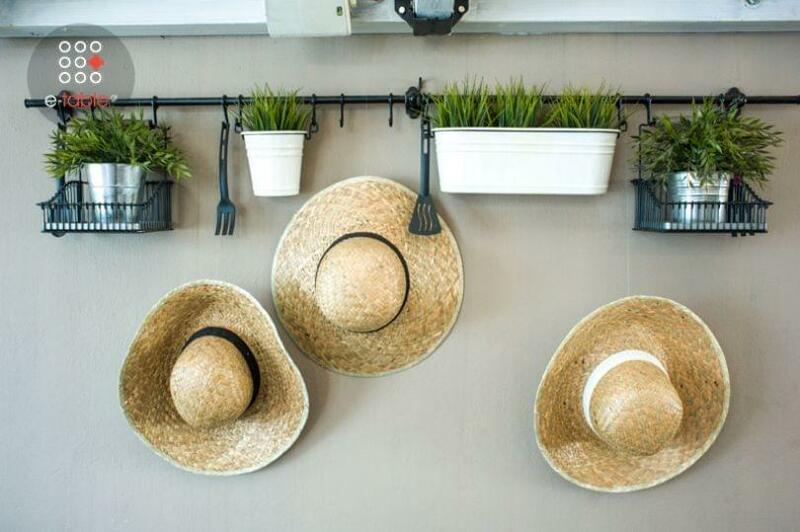 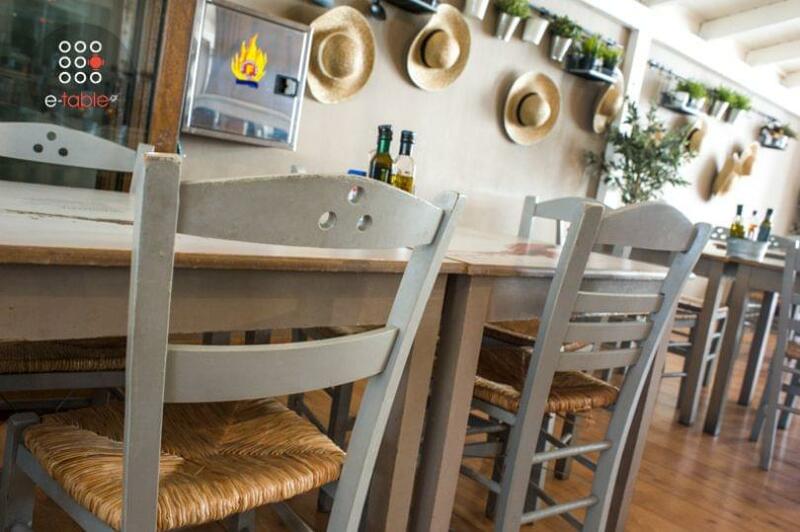 Do not miss the homemade pitta with seasonal greens, the pork stew bites infused in alcohol and the selection of grilled meats. 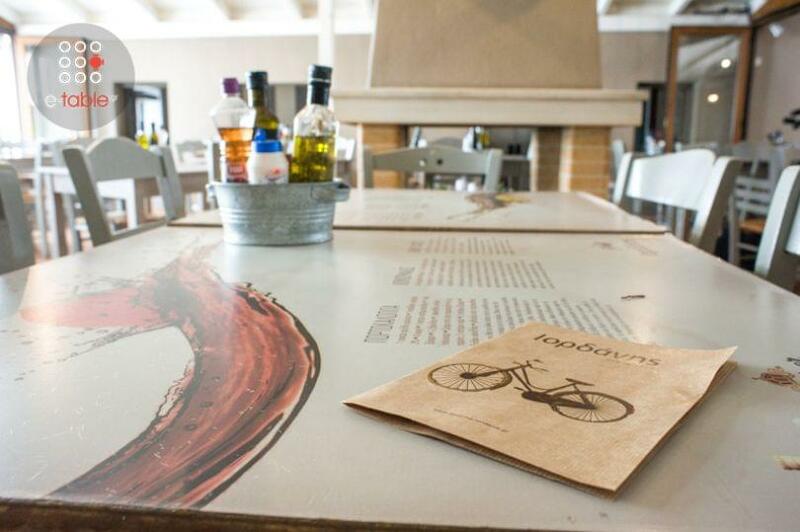 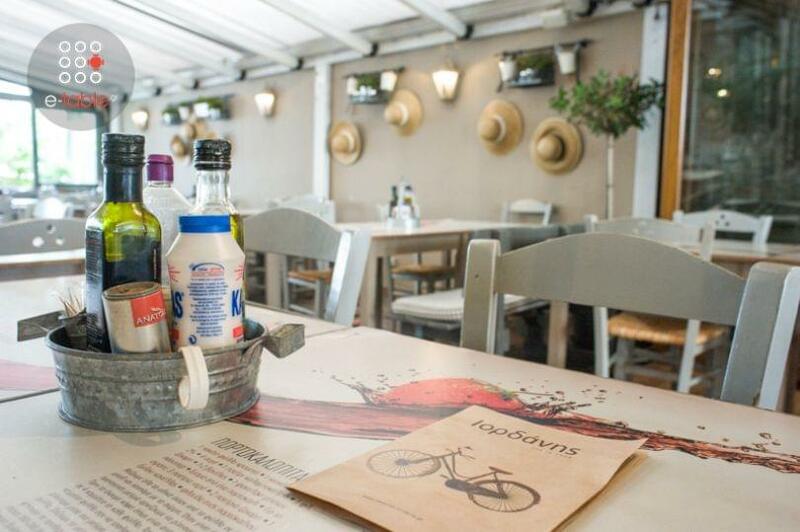 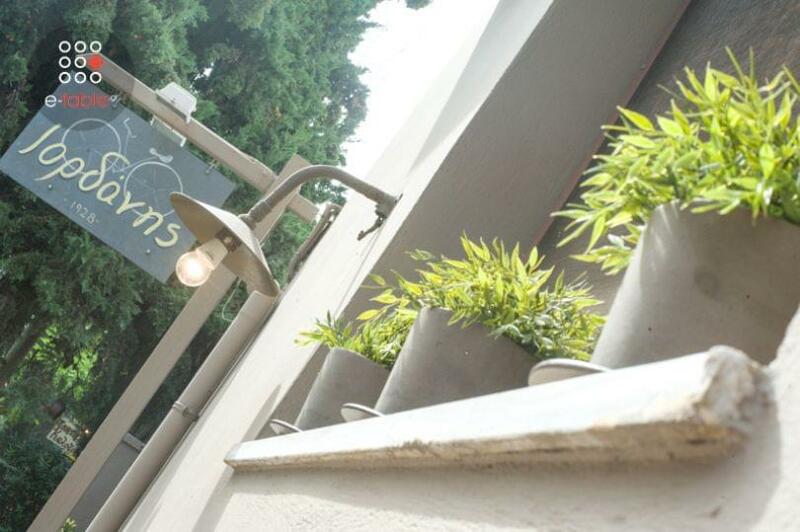 Iordanis restaurant is well known for its hospitality and its great service. 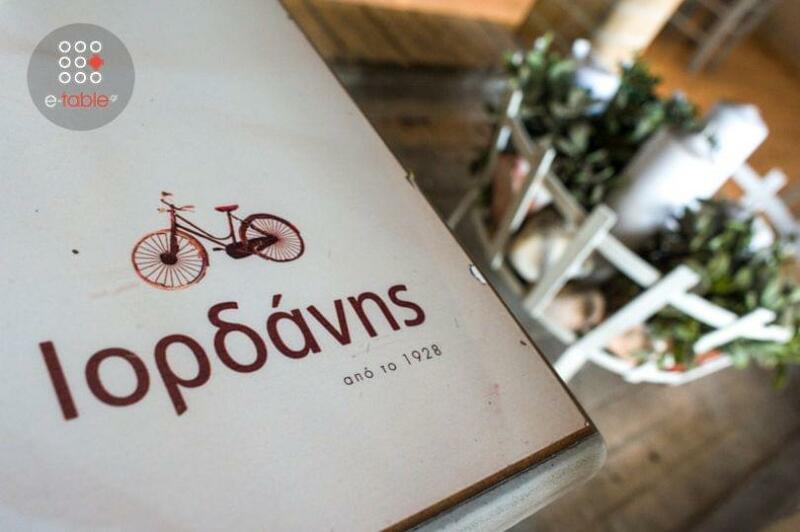 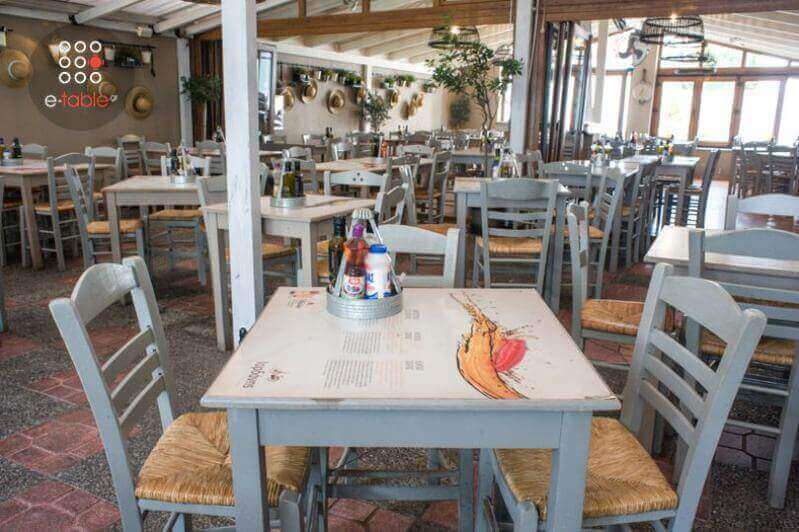 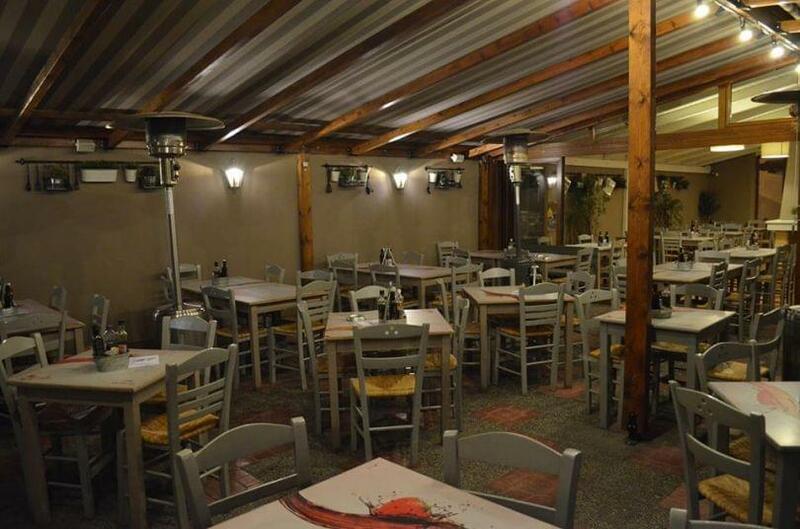 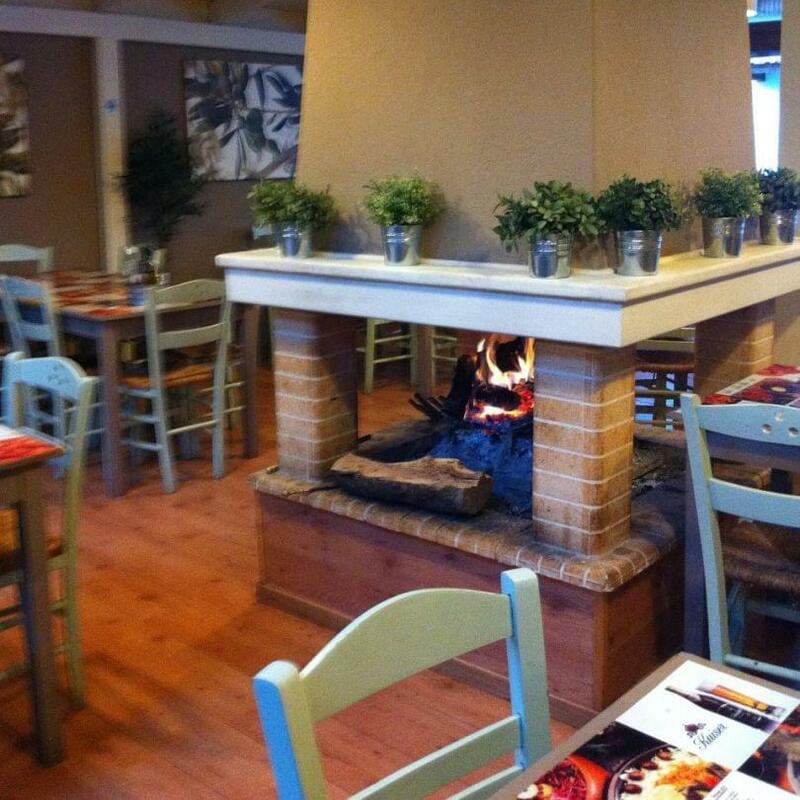 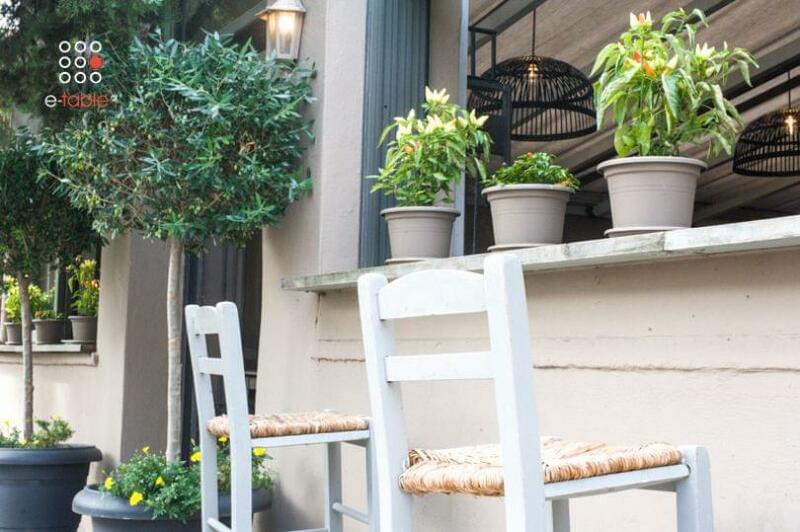 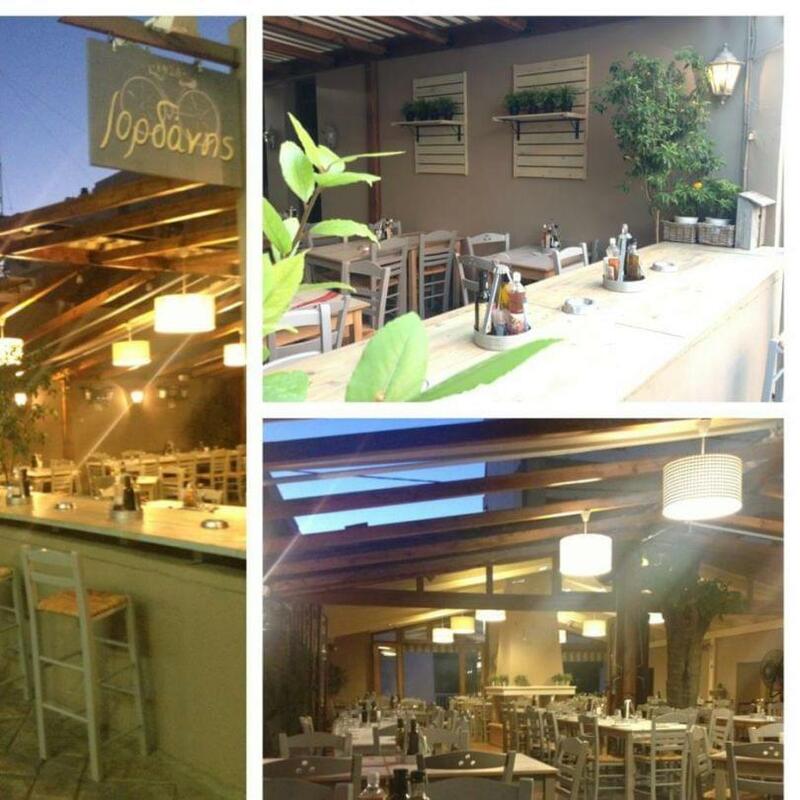 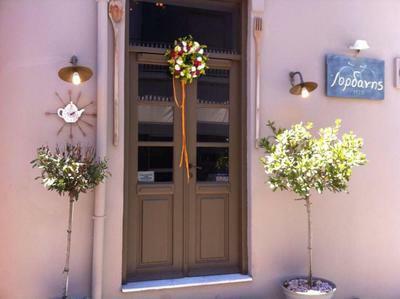 The taverna is totally renovated, warm and cozy and seems the ideal place to be on a winter's night! 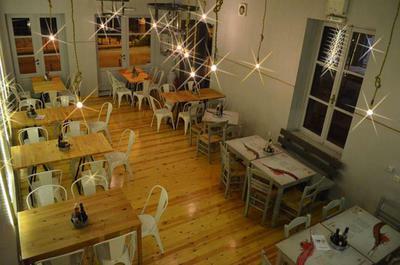 Iordanis is located 100 m. away from the municipal parking area. 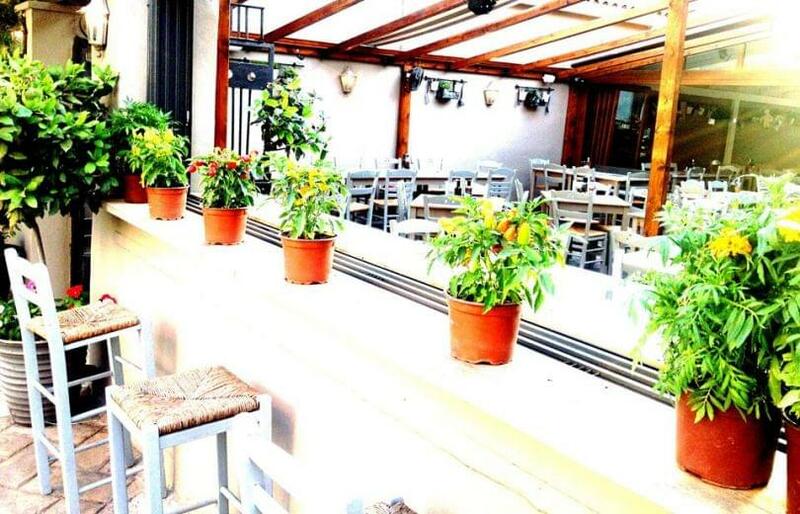 Live music every Sarurday from 20:30.